This beautiful set is truly celestial. The mixture of circle and square is utterly stylish. The pretty pendant hangs from a delicate chain, whilst the studs feature the same pendant. 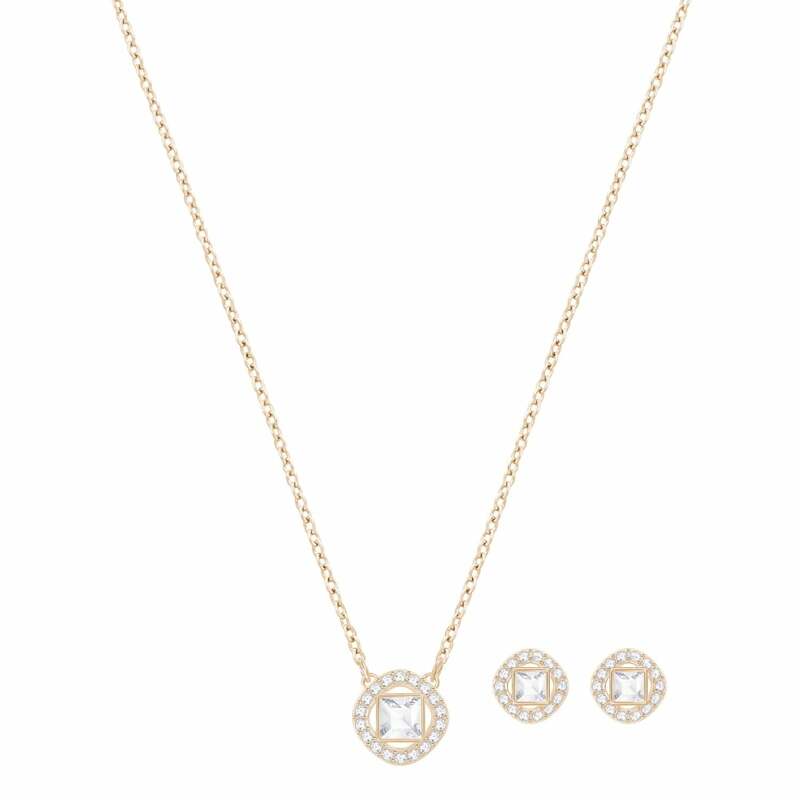 This is a remarkable set that will bring elegant sophistication to your look.